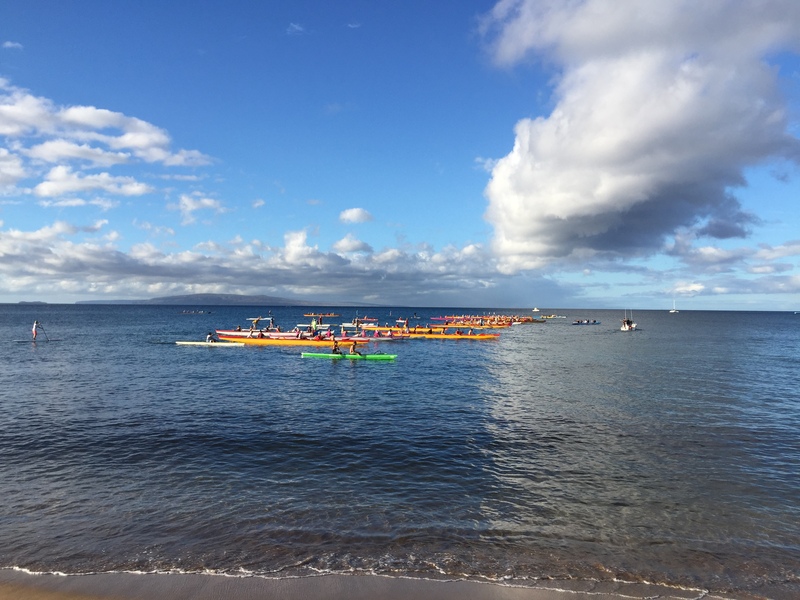 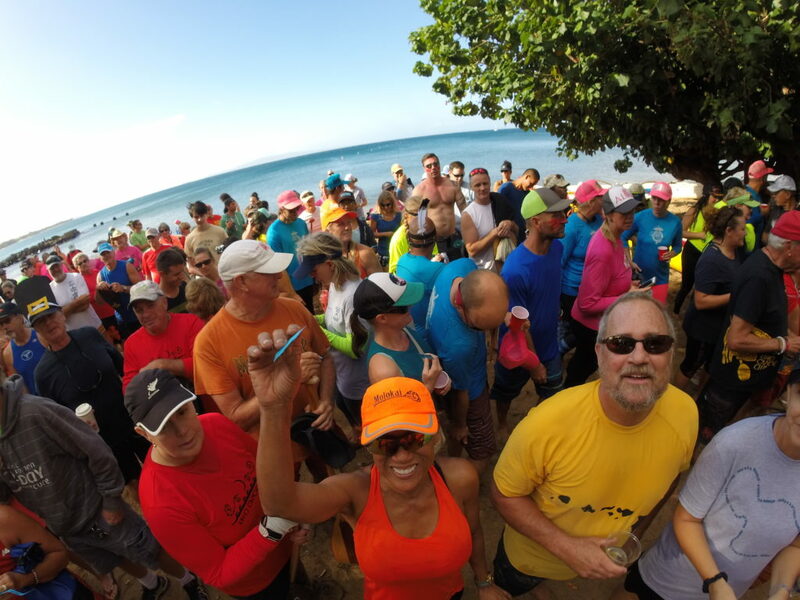 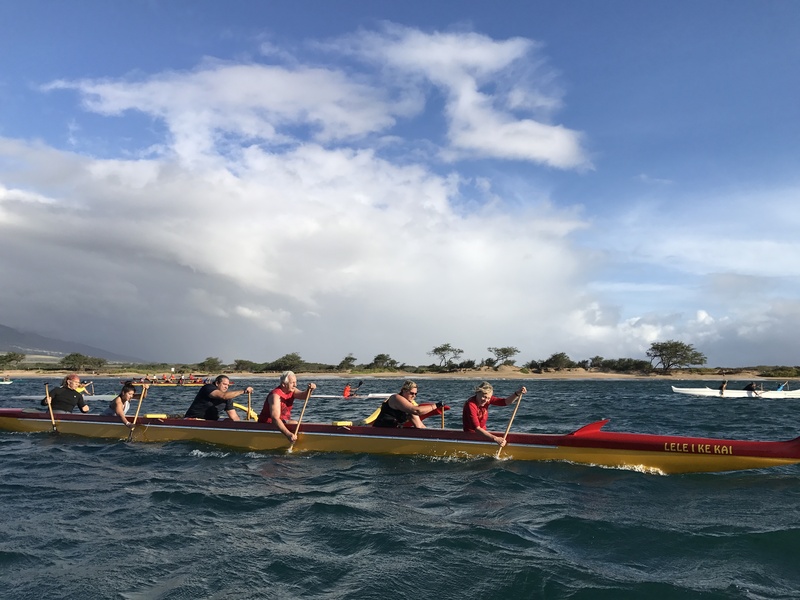 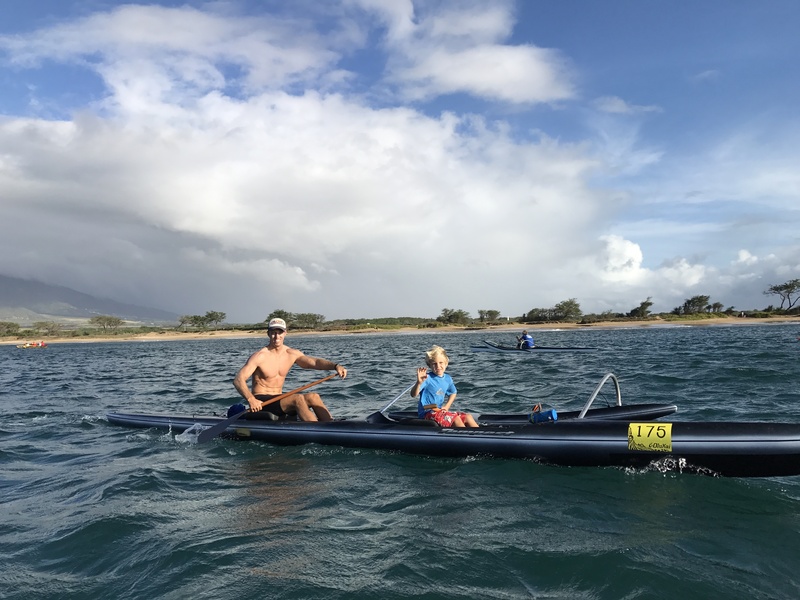 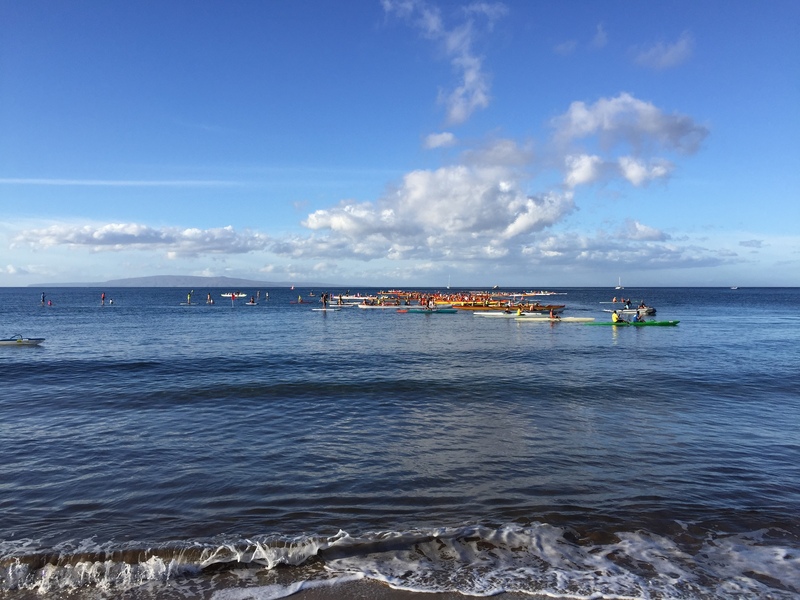 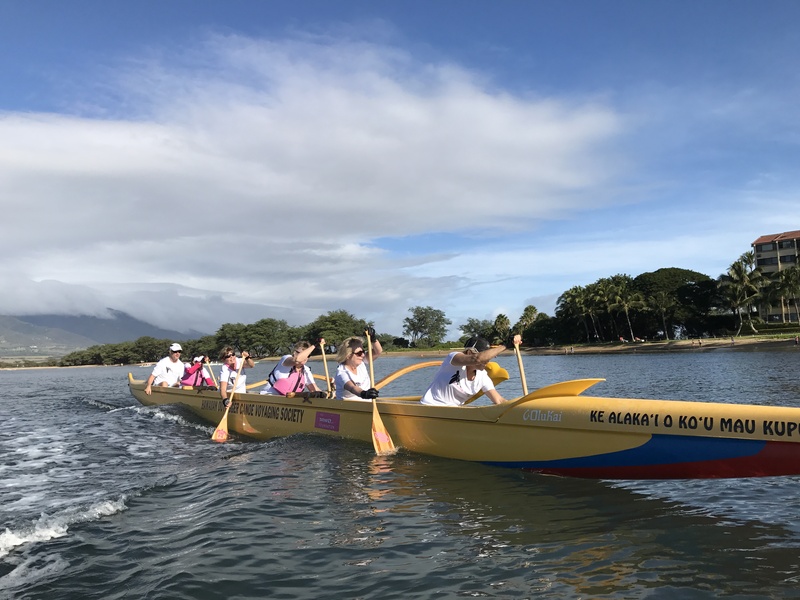 On Thanksgiving Day, more than 300 participants, including an impressive 264 paddlers on the water, came together for the 16th annual Paddle for Hunger to benefit Maui Food Bank. 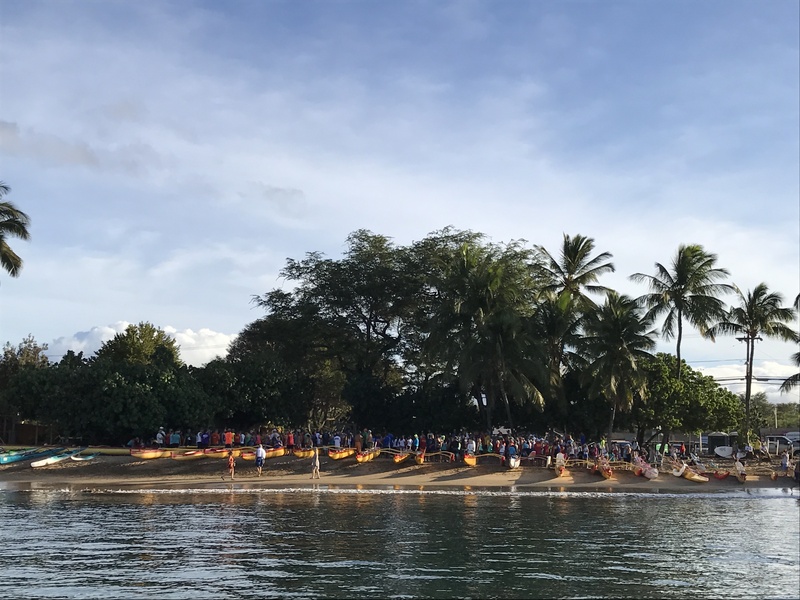 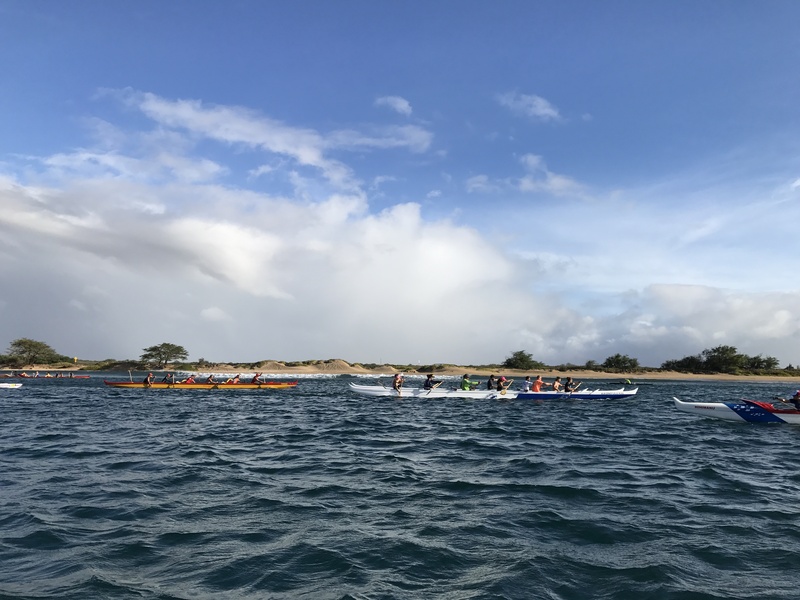 Organized by Hawaiian Paddle Sports, this year’s event featured untimed “races,” a silent auction, door prizes, and a pre-event food drive at Nalu’s. 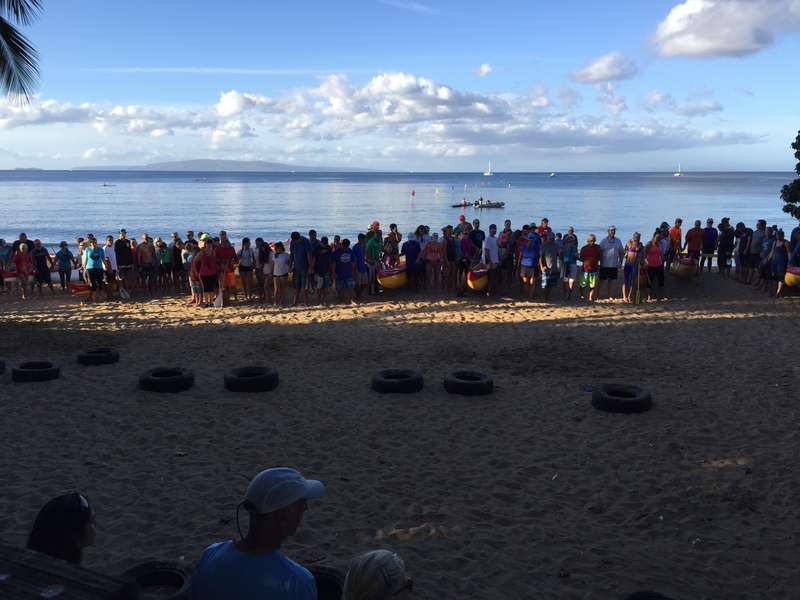 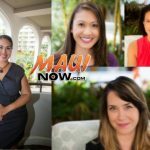 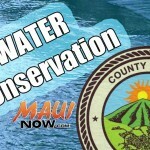 As a result, $8,000 and 1,050 pounds of food were raised for Maui Food Bank, breaking all previous records. 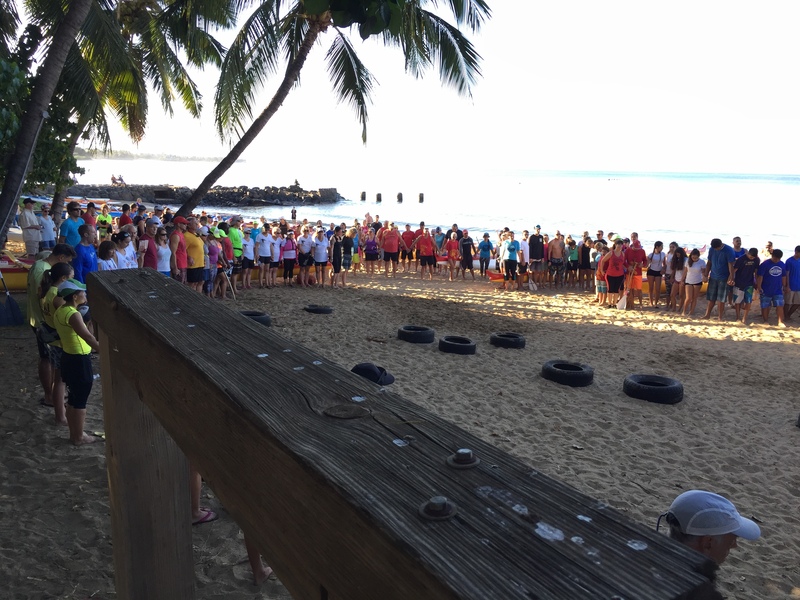 Together, this is enough to provide 33,400 meals for needy families in Maui County. 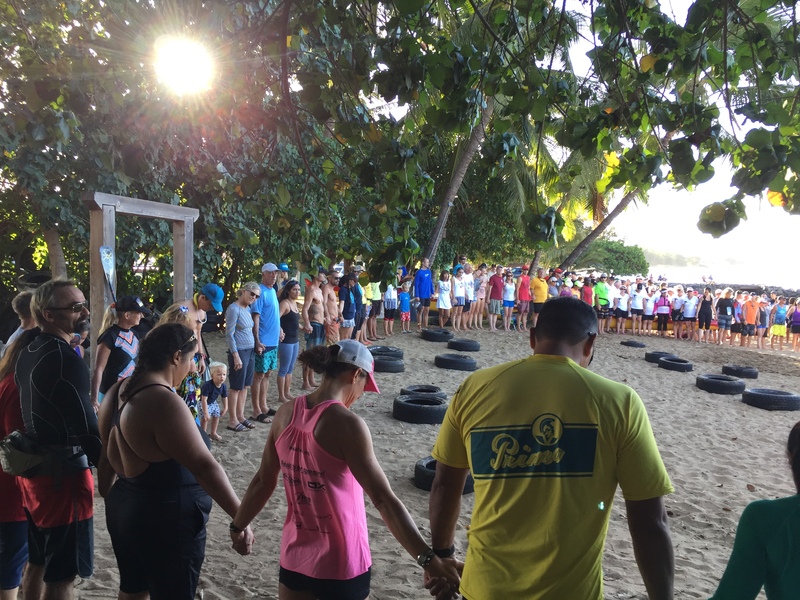 Sponsors included: Hawaiian Paddle Sports, Grand Wailea, Wailea Beach Marriott, Travaasa Hāna, Aston Kāʻanapali Shores, Kāʻanapali Beach Hotel, Sheraton Maui, Outrigger Pizza, Mama’s Fish House, Cow Pig Bun, Nalu’s, Monkeypod Kitchen, Roy’s Kā’anapali, Gannon’s, Honolulu Cookie Company, Hāna Ranch Burger Truck, Maui Brewing Company, Maui Dive Dreams Co., Trilogy Excursions, Maui Wave Riders, Olukai, Vertra, Hawaiʻi Mermaid Adventures, Maui Ocean Center, Maui Kayak Adventures, Maui Stand Up Paddle Boarding, Maui Surf Lessons, Island Art Party, Maui Classic Charters (Four Winds II), Fluid Motion Maui, Afterglow Yoga, Red Line Rafting, Rebecca Pang & Co., Liquid Media, Double Portion Supply, and Made in Hawaiʻi. 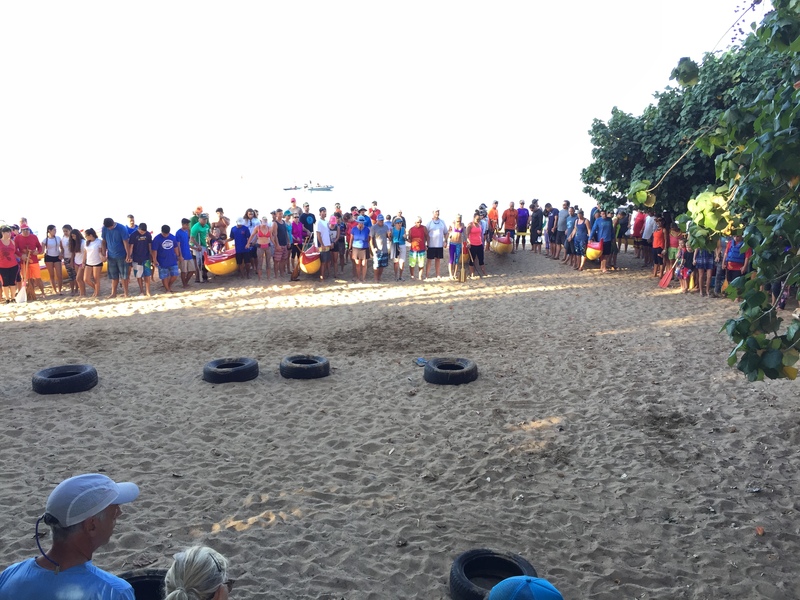 Paddle for Hunger 2016. 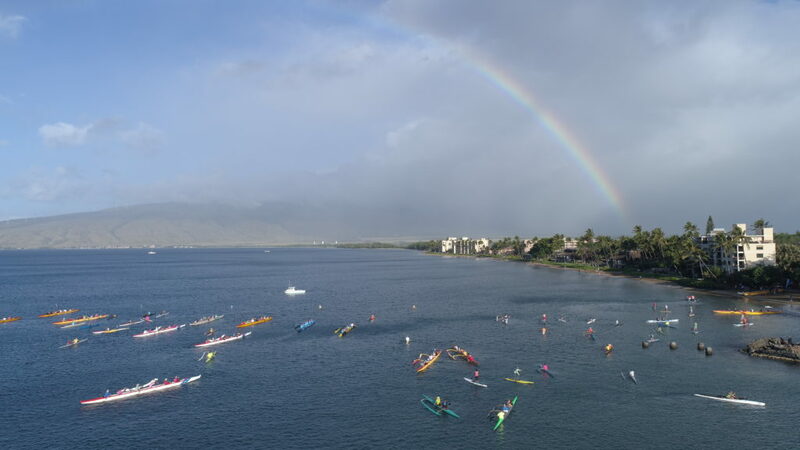 PC: Hawaiian Paddle Sports. 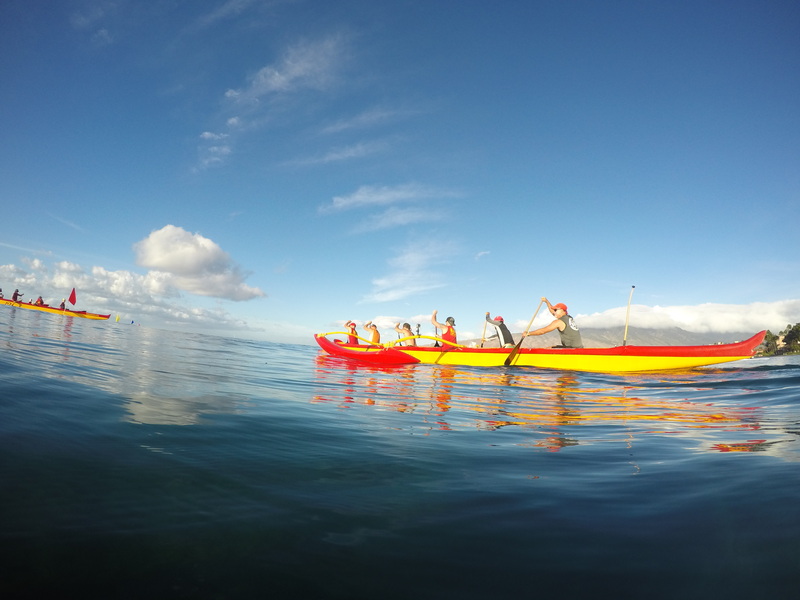 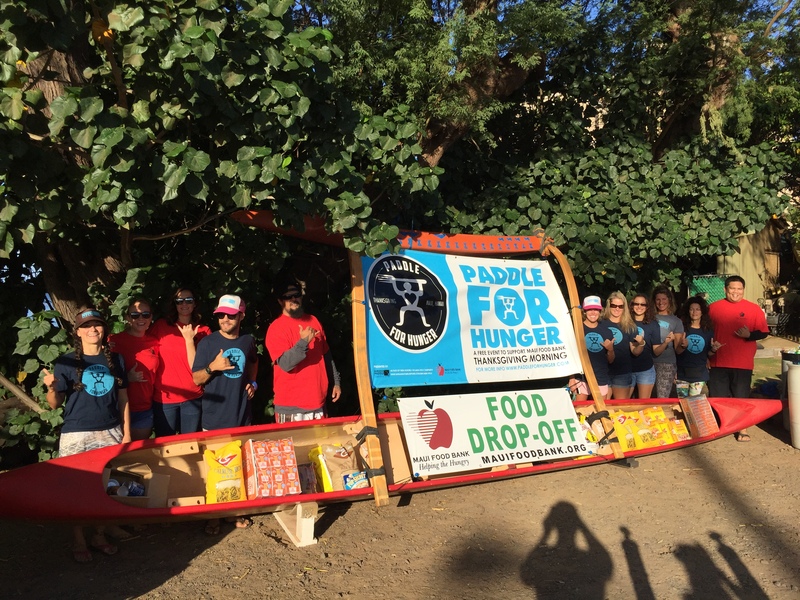 Paddle For Hunger is organized by Hawaiian Paddle Sports as part of its Mālama Maui community give back program.